When honey transforms from a gooey, liquid state to a more solid one, it becomes crystallized. Some people prefer this natural sweetener in its crystal state since the flavor becomes more intense. 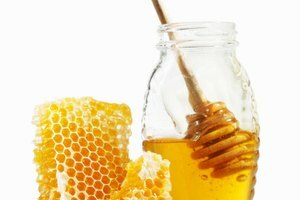 When honey contains a high percentage of pollen, the liquid will get hard faster. Large containers of honey and honey that has been stored for a long period of time will naturally crystallize. 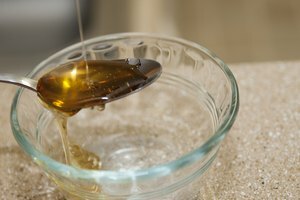 If you prefer honey that's hardened, you can quickly crystallize your sweetener with this quick, safe method. 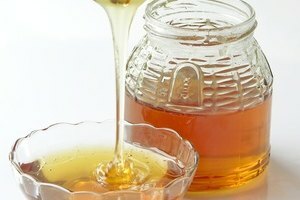 Buy natural honey that has not been processed. 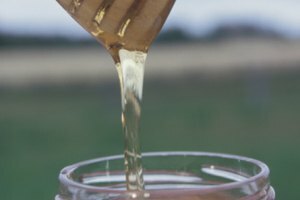 Processed honey has very little pollen content. 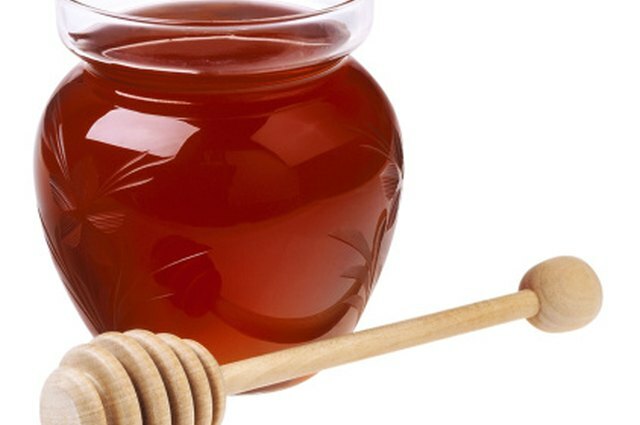 Remove the lid of the honey and place it in your refrigerator. Adjust the refrigerator's temperature to below 59 degrees Fahrenheit. Monitor the crystallization daily by looking at the top and bottom of the honey for crystal build up.